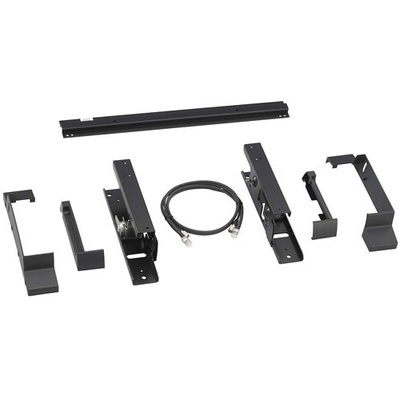 Product #17509 | SKU BKM37H | 0.0 (no ratings yet) Thanks for your rating! The Sony BKM-37H is an optional controller attachment stand for the BVML-Series of professional monitors. The stand attaches the monitor to the BKM-16R control unit.